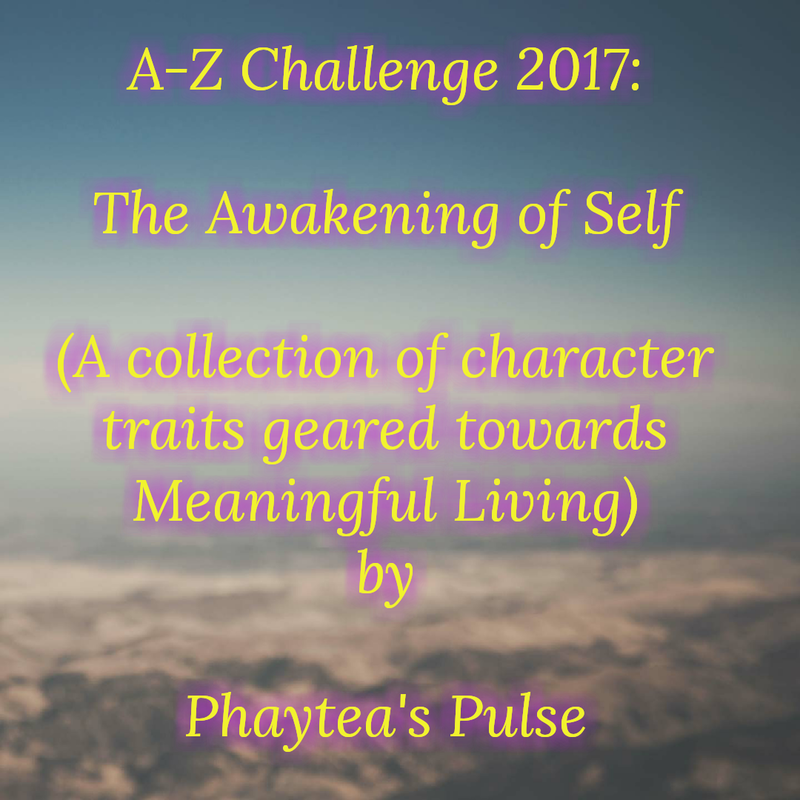 It is eight days after the official theme reveal day, two days till the A to Z Challenge begins and My Theme for the A-Z Challenge 2017 is finally ready. You know, when I published ‘How to be a Pro at Procrastinating’, I was really just justifying the fact that I procrastinate and somehow still meet deadlines. Am I alone? Or are there people in this category with me? 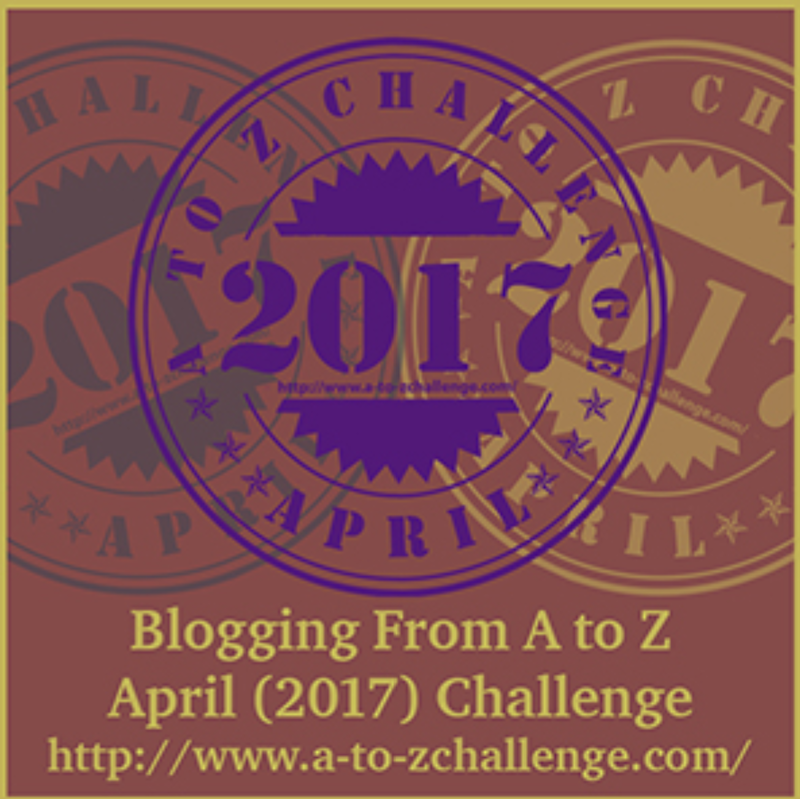 I had come across the A to Z Challenge on several sites but never made up my mind to join or read about it. I only really just thought about it on Sunday (four days after the official theme reveal day) and mentioned it in Phayview #3: Let’s indulge in mum stuff. So for two days, I have thought about several themes, looked for words in Q, X and Z (whew), found out that other writers/bloggers actually prepare for this challenge months ahead of time, some already have the articles scheduled (wow! I need such discipline in writing), I almost got discouraged, asking how i will keep up writing for 26 days consecutively (well, except sundays). At some point, I thought about having two themes and then I’m also like What??? You are barely ready for just one (I love the conversations I have with myself). This theme will focus on topics that will help us understand self realisation, finding purpose, measuring our current limit and character traits that will enable us reach our desired goal which really should be ‘Living a Meaningful Life’. You will decide what ‘Meaningful’ means to you. All I have now are topics…still missing out topics for Q, X and Z though😉😉..Those letter are towards the end so I should be able to fill that up with a bit of time. I have no prior draft so i will be sacrificing the time i will normally use to catch up on my favourite spanish telenovelas to write every late evening for twenty six day. Although I made up my mind to join really late (#QueenProcrastinator), I promise to make each post interesting and informative as possible while refering to experiences I have had or have heard about. Totally looking forward to seeing how this challenge pans out for me and as usual your feedback will be the drive i need to continue through the challenge. I imagine it will be tedious handling a day job and also trying to write a good post. If you think you can jump on this fun challenge, please get more information on the AtoZ Challenge website. I’ll love to read your posts as well. Remember, regular programming will be interrupted and this will last all through April 2017. Do stop by to catch up on interesting topics while we read the letters of the alphabet. Great theme, and I’m happy you finally decided to partecipate. This will be my third year and I’m still enjoying it a lot… even if life, as always gets in the way, which is why my posts aren’t ready yet. I’ve learned a lot about blogging partecipating to the challenge, to the point I’d say all bloggers should try at least once. It’s fun, it’s scary, it’s demanding. It’s awesome. The sense of community is wonderful. We’re nearly there!!!! Good luck! Next Post Acceptance (Love yourself, Flaws and All).